This section allows you to see the communities common pest problems and solutions. 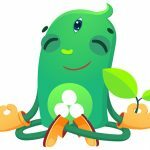 You also have the ability to contribute to the conversation below in the comment section as our Green Bean Buddies will try to answer your questions as well. 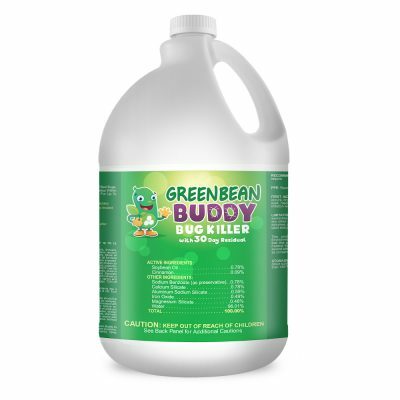 But… before sending off your question be sure to review common scenarios or mistakes our clients make when using the Green Bean Buddy bug killer. This will ensure you properly use your product just as our hotel, hospital, and pest management professionals do. Below are common scenarios that occur during this part of your treatment process after about 30 days into treatment if you have a large infestation. We sometimes get this question around 30 to 45 days after the first treatment. There are two reasons the product worked and now after 45 days you start feeling bites or see a few hatchlings. Our mission is to infuse your home with wellness since this is something we can control. Yet, the outside world will be another challenge. What we mean by this is these pests come from external sources. For example, we had a client contract bed bugs from a doctor office. She literally saw the bed bug in the chair and crawled onto her sleeve. Another client’s husband was a mechanic in an auto-shop, and kept contracting bed bugs from the cars he was working on from his sweater he wore. In summary, be aware you are protecting your home from these pests which can come from the following locations. It’s really important you spot treat sporadically until the infestation is gone entirely. If your infestation has been around for some time, then it may take a 3 cycle treatment to get rid of it entirely. Another reason why we stress cyclical 3-to-5 day spot treatments is so any new hatchlings that were born after your initial treatment are destroyed when you do your 3-to-5 day spot treatments. A nest may be out of sight visually, but these eggs are still incubating in comparison to the pests which will move away or die being exposed to treatment areas. Eggs simply are incubating and have not been treated. Don’t forget pests migrate. If you think you have pests in just the sleeping areas, it’s highly recommended to treat the living areas such as recliners, rugs, etc in the other rooms. Just don’t spot treat in one room since the pests will die or scatter away from treatment areas. Also, around 45 days, you may need to re-treat simply because the residual on the surfaces were wiped away from sitting, cleaning, or simply degradation over time. While we truly make are product highly concentrated to give you the most protection we can, you will need to apply another residual on the surfaces to extend the protection the product will offer you. Once the infestation is gone entirely, you will not need to re-treat anymore. It’s just during this remediation phase you will want to spot treat cyclically to lengthen the residual on your surfaces. It’s common to find that you have a larger infestation than expected. Just use our guides to do a full visual inspection and treatment of the entire home to ensure you got all the hiding locations. 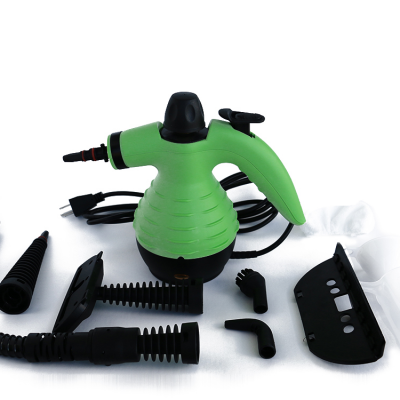 Green Bean Buddy is being used by pest professionals, resorts, major theme parks and health facilities. If you still feel bites after 45 days, just do another spot treatment as this is standard operating procedure with our fortune 500 clients who have been using the product for years. It was working great... but after a few weeks we see a few bugs or are feeling some bites again. Until recently we were getting this question from folks, mostly from clients who had covers/encasements on their bedding or furniture. While you would think these encasements are sealed tight… if that were so, then you would be sleeping on air – which is usually not the case. What you should be aware of is the zipper area. If you’re being bitten, but can’t see what it is. This is usually the nymphs or new hatchlings that are microscopic like dust mites that are sneaking into the encasement thru the zipper areas to hide from treatment. Be sure you treat within the encasement, simply remove the encasement before every treatment. Spot treat your furniture without the encasement, wash the encasement, then place the encasement back onto the furniture or bedding. Don’t forget if you are dealing with dust mites, bed bugs, or nymphs from bugs you can’t see. 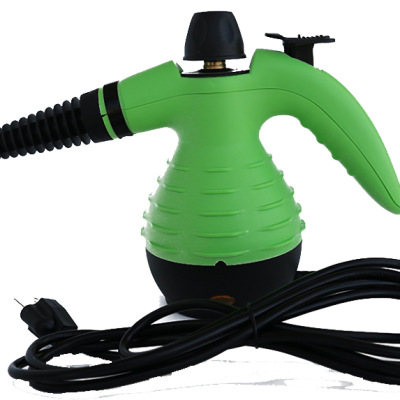 You can use in conjunction with Green Bean Buddy, bug killer are high-heat bug steamer to spray extreme heat around your bedding or furniture areas. This heat literally singes the pest and dust mites. It also sanitizes your home and surfaces. We recommend to do a Handheld Heat Cleanse, then treat with Green Bean Buddy, bug killer after to kill and prevent infestations. It’s common to find that you have a larger infestation than expected. These pests colonize in locations away from where you would ever think to look. These pests also re-infest due to external sources of out your control, like having guests come over, jumping on you from public transportation or bringing goods, linens, items, or furniture from your home from another location. We designed these procedures with the help of our pest management professional clients who use our products. The success rate is tremendous and you will simply want to make sure you stay committed to following these guides until you don’t see any more pests or feel anymore bites. Be sure to review the complimentary guides. 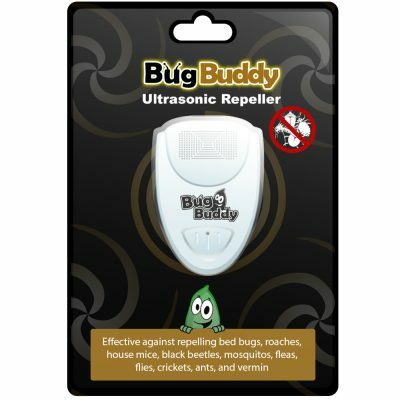 Green Bean Buddy is being used by pest professionals, resorts, major theme parks and health facilities. If you still feel bites after 45 days, just do another spot treatment as this is standard operating procedure with our fortune 500 clients who have been using the product for years. Our mission is to help you get thru this painful infestation. While answer in priority to serve our clients first and always. We do have an extensive and educated team which answers any questions you may have in reference to getting rid of your infestation. By all means, please leave a comment or question below and we will do our best to answer it in hopes to help you get rid of your infestation entirely, so you know the amazing feeling of living without a traumatic pest infestation. Hi Robert, thanks for your and so sorry that you had to wait a bit longer then expected. This was due to the weather conditions, our facility literally froze in due to the snow so the shipment team was having challenges getting the facility back to full efficiency. Thanks again for being a great customer of ours. I do not see enough reviews for this product. Why so costly if the main ingredients are cinnamon and soybean oil???? Hi Celeste, thanks for reaching out. The proprietary formulation is not just your usual soybean oil and cinnamon, it’s bio-engineered at the molecular level and also includes other proprietary natural ingredients. This process is extensive and not done with your normal pest control products. The bio-engineered formulation creates a true residual that both kills bed bugs but also prevents bed bugs. In fact, we had entomologist do a 12 month field study in a government managed museum and large health facility. The residual kept the bed bugs during the entire 12 months, which is not common in any pest control product. As for reviews, we have dozens on our product pages(they are under the “reviews” tab, you can also review some videos of customers who used the product. And of course we have 3rd party lab tests from major American laboratory AAES(American Academy of Entomological Sciences). We did the 3rd party lab testing simply because we have resorts, theme parks, and health facilities who use these products world wide. It’s a high quality formulation which is needed for bed bug infestations in order to get rid of the infestation entirely and keep it away. Most people have tried many bed bug treatments, only to find they come back. We believed you needed a natural solution which kills and prevents these pests from coming back, and have taken many years to perfect the bio-engineered process of specific natural oils that could continually kills bed bugs, without the pest becoming immune. Thank you for your question. I’m glad you asked about the reviews, because sometimes people don’t see them. 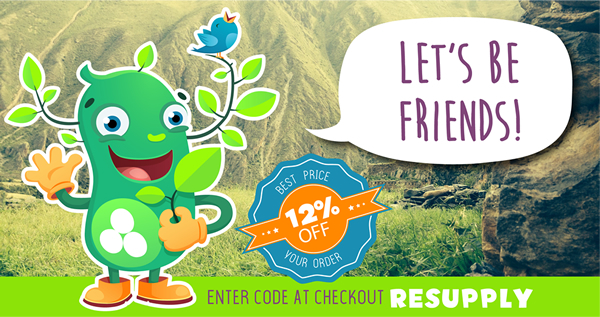 So hopefully the links above can help decide if you feel Green Bean Buddy bug killer is a right product for you. Working great. I had flower beetles, I think. They were going after the crumbs from cat treats. Have not seen a live one for over a week but will keep respraying weekly for a month. (I have seen dead ones!) I want to be sure. Thats great Kathryn, thanks for sharing. 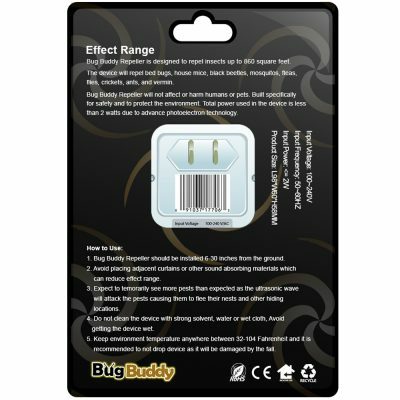 Yes, we noticed that this product kills many different types of pests. Re-Treatment is good idea just in case any females laid some eggs you may have missed in some hidden locations. Hi Mitchell, I sent your request to our support team. You can reach to them on live chat as well (its usually quicker). Sometimes the sprayers are sent in separate package, but I think this time maybe one our guys in the back forgot to add one in the packaging. But rest assured yours come included with one. Thanks for being patient and a great customer. Let us know if you need anything else. How long does it take for this product to get rid of roaches? It depends on the size of the infestation. Larger infestation may require a few weekly “spot treatments” in the common areas like the kitchen cabinets and counters. Once you break down the infestation, you would just want to re-treat a few times just to make sure. Most important is to “spot treat” and dont drench the common areas, then re-treat to create a barrier in those areas to prevent re-infestations. This stuff does not seem to be working. Don’t know what else to do. 1. What pest are you battling? 2. When was first time you ever sprayed? 3. When was last time your sprayed? 4. List all locations you sprayed? Reason for the questions is that infestations can be larger then expected. Also you could be spraying in one room, but not getting the nest in the other room. Lastly, if you sprayed a while back and the bugs are back, it’s likely a re-infestation make have occurred from people coming over or bring stuff into your living area or simply not reaching the nest. Kindly try to answer those questions above and we can diagnose your specific infestation more efficiently.